The global applications for industrial heat exchangers calls for a wide and deep product range, putting a great demand on the equipment. SPX FLOW’s portfolio of APV ParaFlow is designed to match your needs, whether this is for very small flows, or the extra-large kind, up to 4500 m3/h. With their selection of materials, connections, and accessories, APV can supply equipment for practically every heat transfer need. 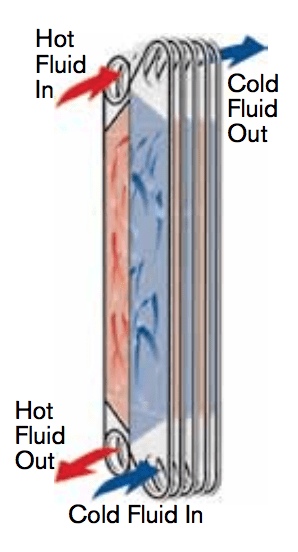 The ParaWeld and Paramine technologies expand the boundaries for gasketed plate heat exchangers. 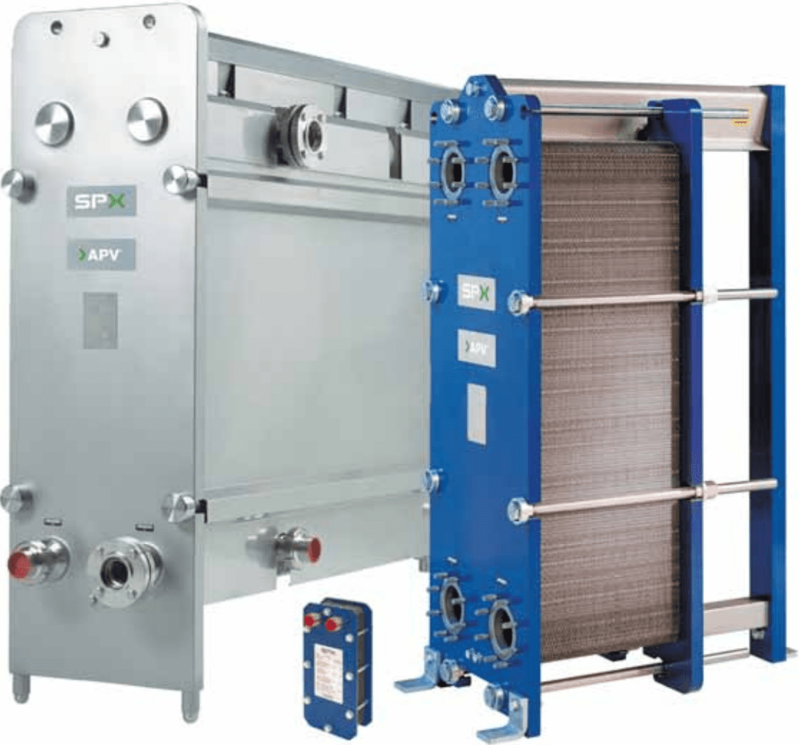 SPX FLOW offers a targeted and competitive HVAC-concept consisting of economic and efficient heat exchanger solutions. The heat exchangers are available in several different sizes matching all customer requirements. Gasket APV plate heat exchangers. SPX FLOW offers one of the widest ParaFlow plate portfolios in the market offering solutions for almost any HVAC application. Based in Charlotte, North Carolina, SPX FLOW, Inc. is a leading global supplier of highly engineered flow components, process equipment and turn-key systems, along with the related aftermarket parts and after sales service. The company serves the food and beverage, power and energy and industrial end markets with approximately $2.5 billion in annual revenue, operations in more than 35 countries, sales in over 150 countries and 8,000 employees. For more information, including details about the spin-off from SPX Corporation, please visit www.spxflow.com.